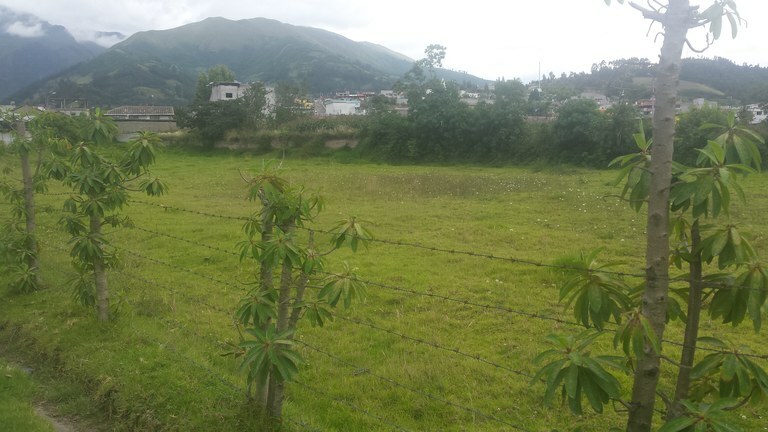 Lots, Agricultural, and Development Land in Cotacachi, Ecuador. 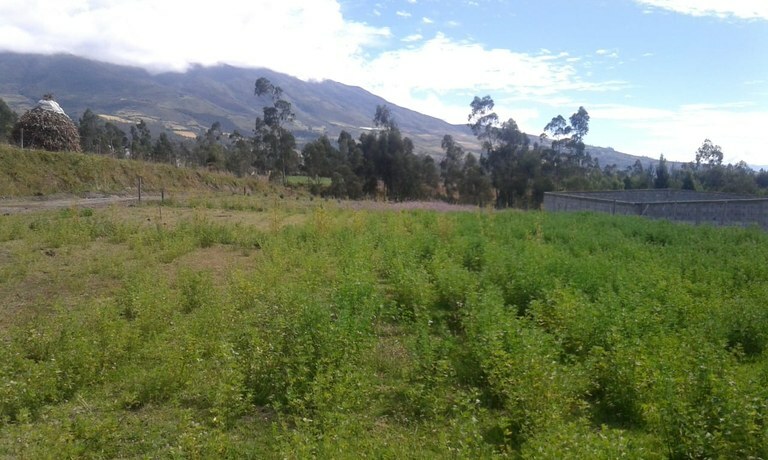 This agricultural land/farm is located in Apuela, Imbabura, Ecuador, in Cotacachi county. 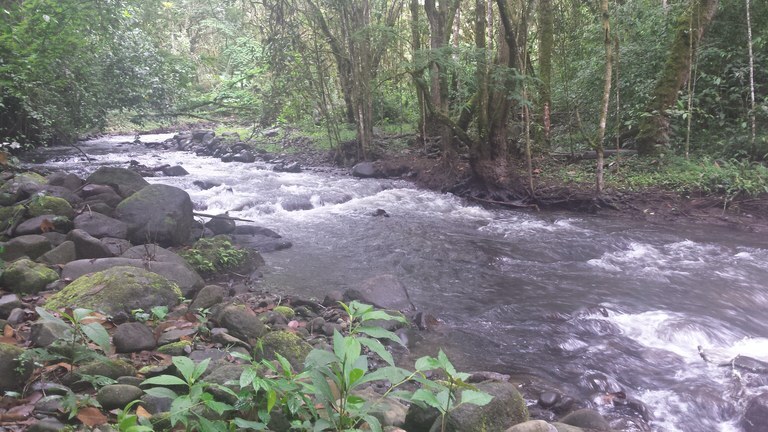 This riverfront and mountain property with mountain and river views is situated in the highlands of Ecuador. 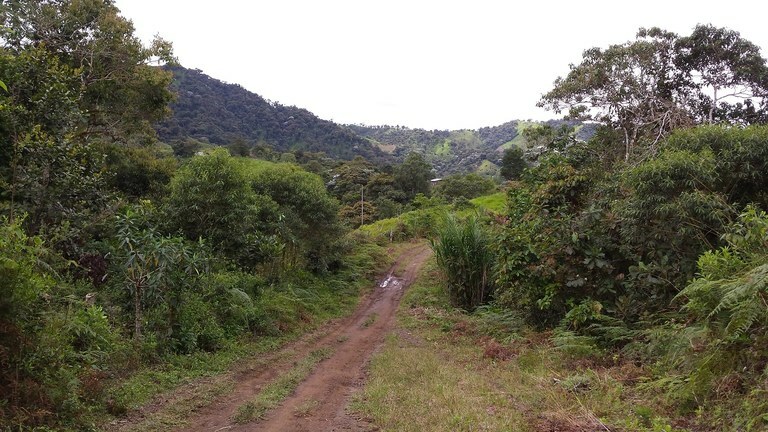 The land area of this agricultural land/farm is a total of 28,00 hectare (69,19 acre). 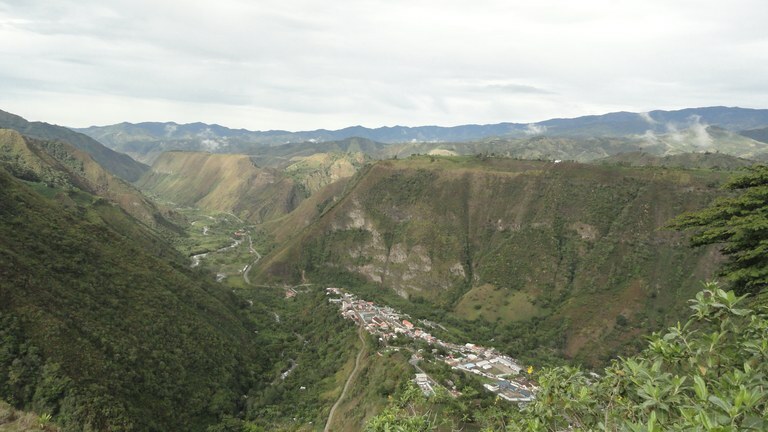 This development parcel is located in Otavalo, Imbabura, Ecuador, in Otavalo county. 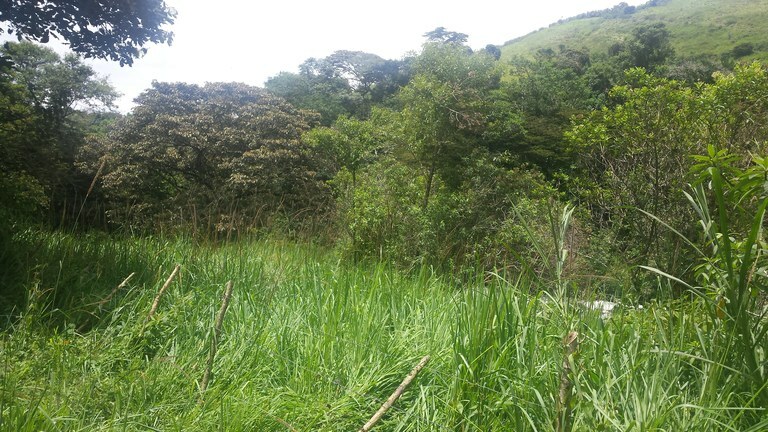 This countryside and lakefront property with city and mountain views is situated in the highlands of Ecuador. 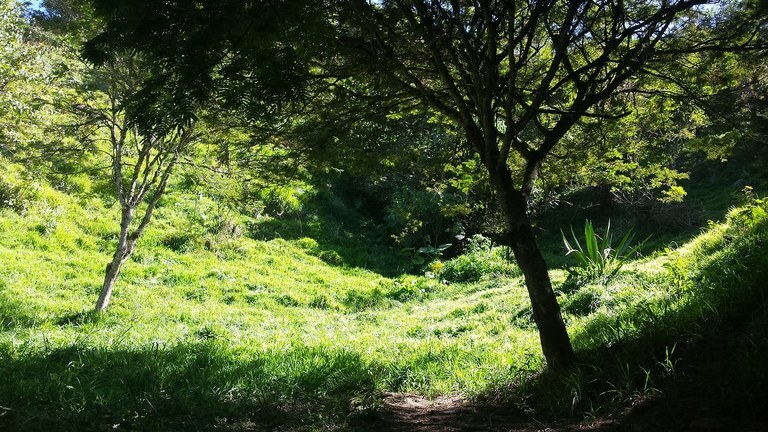 The land area of this development parcel is a total of 3.00 hectare (7.41 acre). 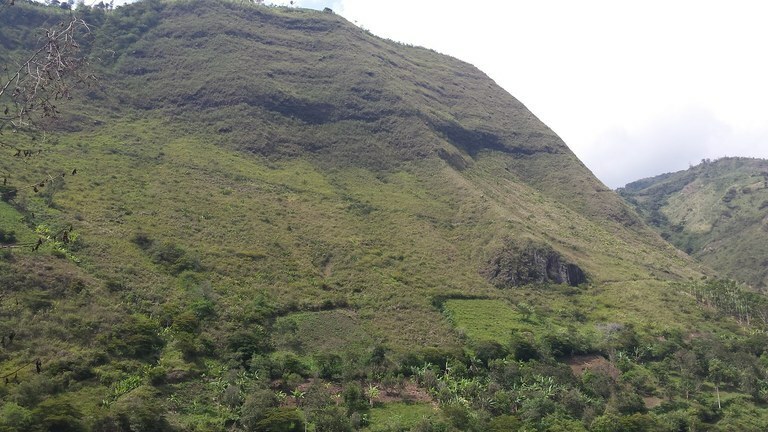 Situated alongside the main road from Cotacachi traveling through Qiuroga to the intag, (famous for growing some of the richest coffee in the world) are 7 - 400 meter lots ready to build on. With spectacular views and clean mountain air the area is perfect for a vacation home or for retirees looking to live a quiet peaceful life in the country yet near all the conveniences that the cities of Cotacachi,Quiroga and Otava have to offer. 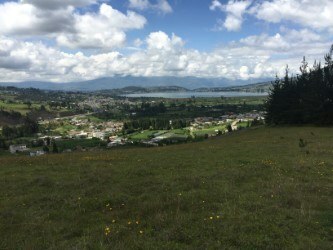 The Cuicocha Lake National Park is just minutes above the property with Restaurants and shops, a museum and boat tours on the Lake. 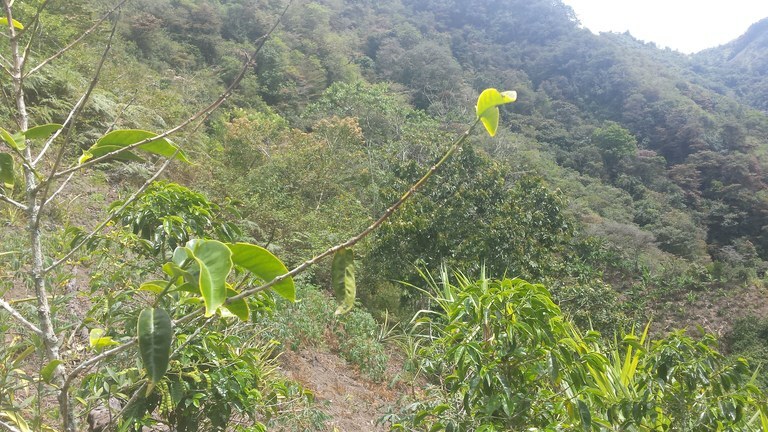 Located in the Mountain Top town of Pukara between Cotacachi and Apuela in the Intag This farm has 300 existing coffee plants, 500 pineapples plants, 10 orange trees, 2 avocado trees and 4 tangerines. Pukara is a quiet little town just 15 minutes up from Apuela where the local farmers sell much of their produce. Otavalo is a 1-1/2 hour drive and is a much larger market for farm produce.